Michael Bellar SOLO opening for Jon Cleary at the Brooklyn Bowl 3/6/2019! 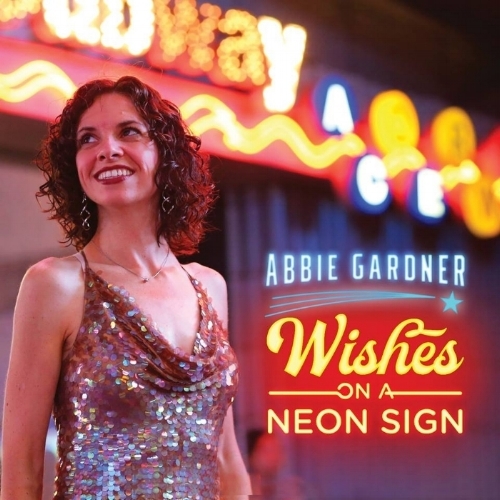 I’m stoked to announce that a record which I produced - Abbie Gardner’s Wishes on a Neon Sign, is now released into the world! You might know Abbie from her work over the years with the group Red Molly. 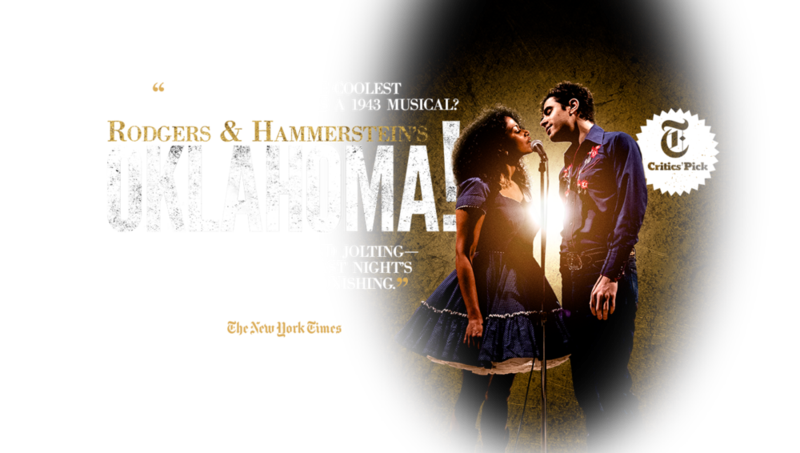 Abbie is a dear friend and I could not be more proud of this work we did together. The songs on this recording are fun, heartfelt and soulful and in my opinion Abbie’s best writing by far - Including one song co-written with Chris Stapleton. Along with a great band which included Abbie on lead vocals/dobro/lap steel/uke, Craig Akin/bass, Tony Mason/drums, JP Ruggieri/guitars, Fred Gillen Jr/backing vocals/washboard, Nicole Zuraitis/backing vocals, Kesang Marstrand/backing vocals, Janice Lancaster/jambalaya and yours truly on keyboards, accordion and percussion. The bulk of the record was recorded by Chris Benham at Big Orange Sheep with Kyle Cassel and Jeremy Delaney engineering overdubs at Kaleidoscope and was mixed by Chris Jacobie and mastered at Lurssen Mastering. I want to extend my sincere thanks to everyone involved with this recording. Super proud to be on this list - Thanks Terry Gross and Fresh Air. On Saturday April 8th I have the pleasure of performing my SOLO thing in the closing evening of the “What For, Why Not’ Series at Triskelion Arts in Greenpoint Brooklyn. The evening will be a split bill with myself and my dear friend and human spark plug Marielis Garcia. And at the end, I just bet we’ll do something together. When they send you the track and it's Alicia Keys?!?! Michael Bellar SOLO opening for Jon Cleary at the Ardmore Music Hall 9/2/2016! Real excited about this one - doing my SOLO thing opening for the great Jon Cleary on Friday 9/2 at the Ardmore Music Hall outside of Philly. He’s got one of those Grammy things. Might be one of the few who actually deserves one. SOLO sets in Virginia and Alabama!! Excited to be opening for the great Cory Henry & the Funk Apostles Nov 3rd in Raleigh NC at the Pour House. I'll be doing some SOLO sets in NC in MAY including opening for some great groups including Jeff Sipe Trio, TAUK and Jonathan Scales Fourchestra and playing an evening of solos and duos with the incomparable Melissa Reaves!!! New York SOLO. Rockwood Music Hall Stage 1. March 9th at 11pm. Friday Jan 23rd and 24th I'll be performing at the 1st Annual Charleston SC Jazz Festival. The 23rd I'll be playing a SOLO set and on the 24th I'll be in a band backing up the great Fred Wesley!!!!! AS-IS Ensemble opening for Robert Randolph and the Family Band in NYC Thanksgiving weekend!!!! Real excited about doing another show opening for the great Robert Randolph and the Family Band. Last fall we did 4 shows with them and they couldn't have been cooler to us. Brooklyn Bowl Saturday Nov 29th y'all!!!! 8pm doors 9pm show. New recording, new website and lottttts of summer shows! Hey y'all. Big news all around. New CD titled "Oh No Oh Wow," official release date June 24, 2014 and BIG summer tour including shows at the Telluride, Blue Note and San Jose Jazz Summer Fest with a NYC residency at Rockwood! AS-IS opening for the Everyone Orchestra at Brooklyn Bowl 4/3/2014!!!! Fall 2013. Shows with Robert Randolph and Mellissa Reaves!! We’ve had an amazing time doing shows with Robert Randolph & the Family Band recently. The amount of love we’ve been getting from Robert’s fans has been a bit overwhelming actually. Getting a lot of “What a great surprise you guys were,” and “So glad we came early,” when meeting peeps after shows and I’ll take that!!!!! Feeling really lucky to be apart of such a great scene. Many thanks to Robert, the Family Band, crew and his fans for making us feel so welcome. Looking forward to the ones coming up next in Charlotte and Charleston. I know there have been many rumblings and mumblings this year about the subject. They are all very real. In fact TWICE as real as you think – as in more than one new AS-IS Ensemble recording is coming! We will be making the announcements veryyyy soon. Upcoming Shows THIS WEEK! Roanoke VA, Carrboro NC, Hickory NC, Nashville TN and Athens GA. Headed south this week! And along with our shows with Robert Randolph we are also doing shows with hurricane Melissa Reaves! Then we head to the northeast in October. All the tour details at the SHOW page. Thanks for being apart of it all! We have had an AMAZING year. Simple as that. To all who have come to shows and continue to support our thing. THANKS!!! At its core, the music Michael Bellar & the AS-IS Ensemble makes is ecstatic. It’s wide open improvisation with earthy, percussion fueled grooves. It’s funky and weird. It’s expansive and arresting. It will always be in the moment and without apology. Beyond that we don’t know what to call it! Hailed as “GENERATION NEXT” by Billboard Magazine following their first ever NYC show, Michael Bellar & AS-IS Ensemble are known for their joyous, never the same way twice live musical experiences. The group has performed at a wide range of diverse festivals and venues across the country including the NYC Winter Jazz Festival, Telluride Jazz Festival, Brooklyn Bowl, the Kennedy Center, SXSW, A Bear’s Picnic, Blue Note Jazz Festival NYC, Avery Fischer Hall (for Habitat for Humanity), San Jose Jazz Festival, Evolve Fest, JVC Jazz Festival, Rockwood Music Hall and spent a summer as the house band at the world famous Blue Note jazz club in NYC. The group has opened for artists diverse as Robert Randolph & the Family Band, John Scofield, Oliver Wood (of the Wood Brothers), Medeski Martin & Wood, the Everyone Orchestra, Tea Leaf Green, Greazy Meal, Jolie Holland, Howie Day, Grant Green Jr. and the Ryan Montbleau Band. Performing as a SOLO artist, Michael has opened for the likes of Cory Henry & the Funk Apostles, Raul Midon, Jon Cleary, That 1 Guy, TAUK, the Jeff Sipe Trio, Aqueous, the Jonathan Scales Fourchestra and Carsie Blanton. As a sideman Michael has toured and or recorded with Amos Lee, Art Garfunkel, Ryan Montbleau, Oliver Wood, Carsie Blanton, Jay Clifford, Jump Little Children, Wheatus and Euro pop star Giorgia. AVAILABLE NOW - Follow the link above!